Fittingly, Juventus means youth in Latin and it is clear that Juventus approach to developing their youth system has proved successful. To further improve their brand, scout young players and positively impact growth for children, Juventus has set up Training Camps all over the world to spread the black and white experience beyond the borders of Italy. Turnstyles has partnered with Juventus Football Club for the launch of their new summer program in London this summer. The camp will offer 3 days of training with official Juventus FC coaches. Our players will receive an EXCLUSIVE 50% off to this training camp! Week 1 will be starting on the July, 25th and week two will start on July, 30th. It will be a unique experience for kids to practice with official Juventus coaches, play in a full Juventus training kit and improve their growth through the Juventus methodology and philosophy. Juventus Training Camp’s program is active in 31 different countries and is always based on Juventus philosophy. So far, the camp has had more than 5,000 players involved. Turnstyles are delighted to be a part of Juventus Academy’s first ever camp in the capital of England. Juventus are committed to promoting progress for youth all around the world with the motto ‘‘Grow up people before players’’. They will teach the children the importance of respect, responsibility and teamwork as well as football skills. To be able to do this successfully, Juventus provides the necessary tools to support coaches in their training activity and sustain the emotional and social development of the players. ‘’No colour will ever be brighter for me than black and white’’ Alessandro Del Piero, Juventus FC legend, once said describing the love of the Turin based club he spent 19 seasons with. Juventus FC, nicknamed La Vecchia Segnora or Old Lady in English, has a rich and successful history dating back to 1897. Inspired by the kits of Notts County, the Bianconeri team started by students has become the most successful team in Italian history and a powerhouse within world football. The first league title came already in 1905 and before the 1980-81 season, Juventus had won the league 18 times. Giovanni Trappatoni who took over the coach position in 1976, led the team to a first-ever 1984-85 European Cup now known as the Champions League. This win made Juventus the first ever club in the history of European football to win all three major UEFA Competitions. In 1996, Juventus won their second Champions League title in front of a sold-out Stadio Olimpico in Rome. Juventus, led by future World Cup-winning coach, Marcello Lippi, won against the highly talented Ajax side on penalties. Scirea defined the libero role during his 14-year period with Juventus. His calmness, efficiency and tactical excellence are three of many reasons why he captained the Bianconeri and the Italian national team. 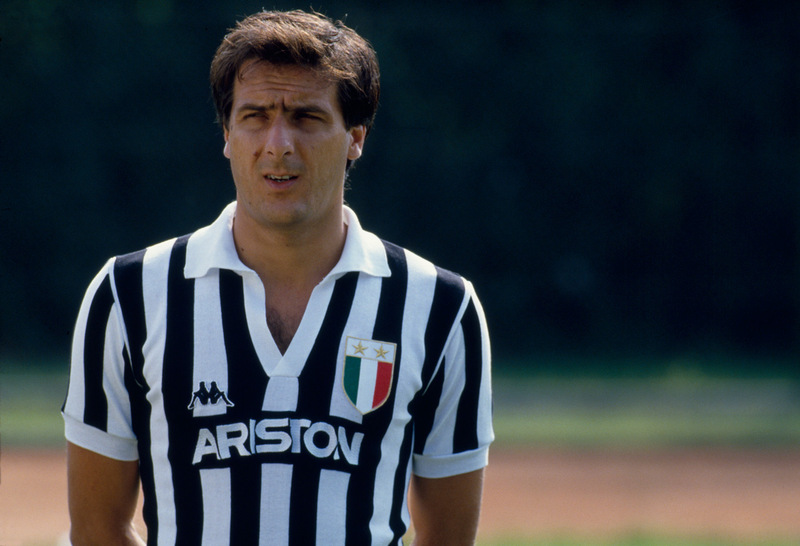 He won 7 Serie A titles with Juventus as well as winning the 1982 World Cup with Italy. Tragically dying in a car accident at the age of 36, he is remembered as one of the greatest defenders of all-time. A classical ‘one-club-man’. 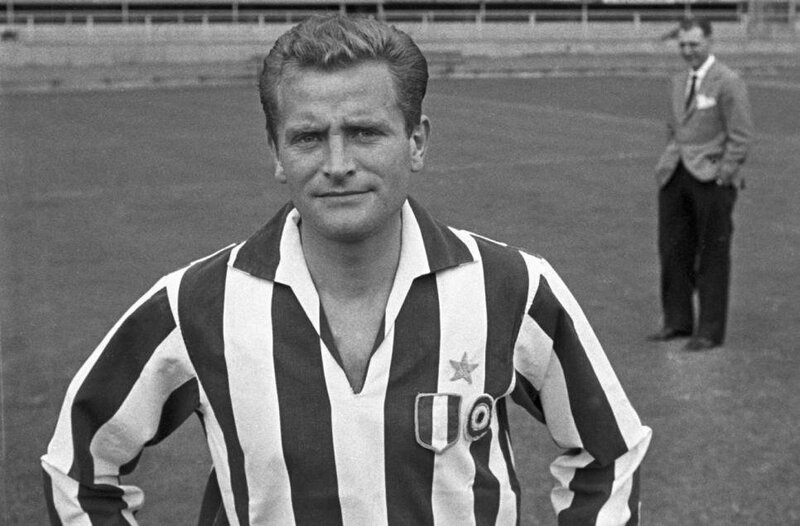 Boniperti is the second highest goalscorer in Juventus history with 182 goals in all competitions. His attacking partnership with Welshman John Charles and Argentinian born Omar Sivori is today known as one of the most feared attacking trio in football history. Only non-Italian on this list. 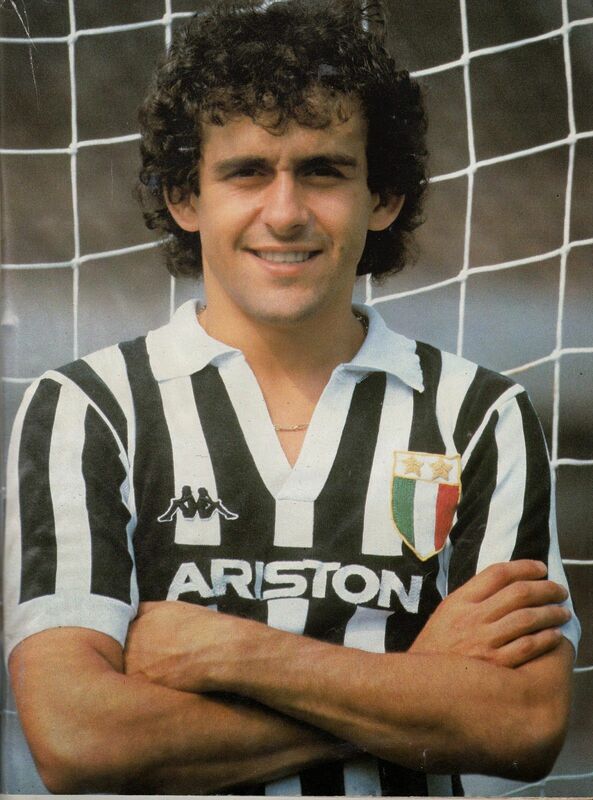 Platini was only at the club for 5 years, however, he is today known as one of Juventus all-time greats. Before Napoli’s Maradona and the Dutch-influenced AC Milan dominated Serie A, Platini won 7 major titles with Juventus as well as scoring the only goal in Juventus first ever European Cup title in 1985. Considered one of the best goalkeepers of all time, ‘Gigi’ Buffon will forever be a black and white legend. 509 games for Juventus and 176 appearances for Italy speaks for itself. 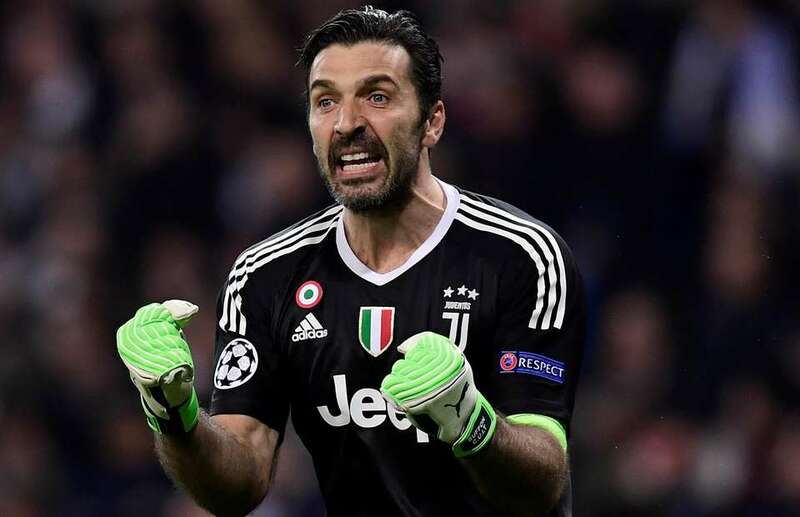 Buffon is the only goalkeeper to have won the UEFA Club Footballer of the Year Award which he earned in 2003 after taking Juventus to the Champions League finals. His leadership, charisma and strong mentality has played a vital role in Juventus recent success and in Italy’s 2006 World Cup win. ‘’A true gentleman never leaves his lady’’ The top Juventus goalscorer of all time is the perfect representation of what a Juventus player should be. 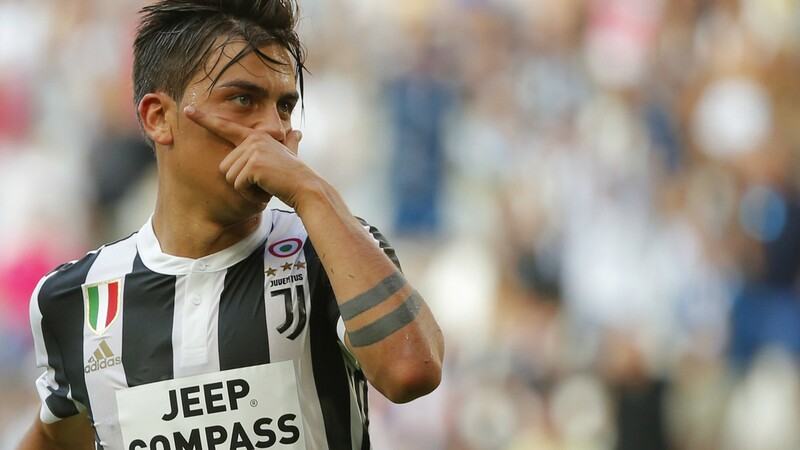 Two hundred and nine goals in 705 appearances in all competitions and 16 titles is highly impressive, however, he is most loved for his dedication and loyalty to Juventus.